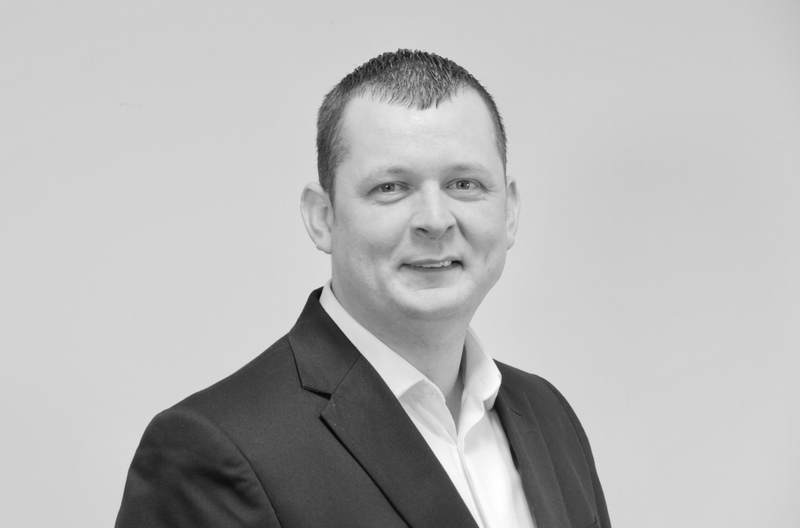 Ryan moved over to the private security industry in 2008 after several years within the leisure industry where he developed a keen interest in customer service and team leading. With his adaptable skillset and expanding experience, Ryan was promoted to site supervisor on a prestegious Siemens contract responcible for; time and attendance management, physical site security and loss prevention. Ryan continually assesses the division's service delivery and profitability to ensure our customers and employees recieve the most proffessional service possible. He is passionate and enthusiastic about his chosen profession and fully engaged by technology and its application within his role to develop and improve processes. In his spare time, Ryan enjoys motor sports and spending quality time with his partner and young children. He is also a keen photographer and general tech wizzard.